Brrr! 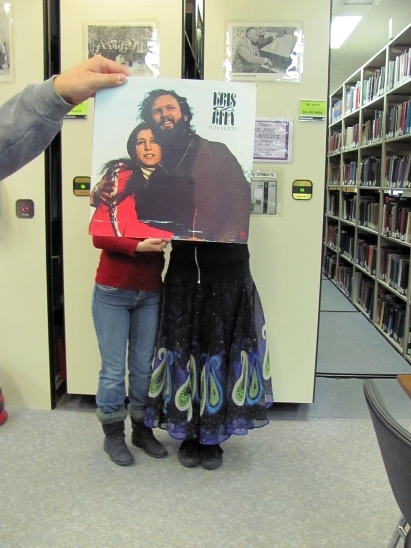 Even though it’s quite warm in the library, Kris Kristofferson and Rita Coolidge are still feeling a chill and need to snuggle up while looking for books. In this photo: Kris & Rita, Claire Agresta and Megan Cassidy. Photo by Liz Tousey. This entry was posted in Pop and tagged Kris_&_Rita. Bookmark the permalink.